Nestled in the beautiful Massachusetts Pioneer Valley, Westfield is a quaint town offering its residents a convenient location with plenty of things to do. Let Aspen Square help you find the perfect apartment for rent in Westfield, MA. There’s always a lot to do and see in the city of Westfield. The revitalized downtown area offers its residents many dining, shopping and cultural activities. Have a few drinks and a bite to eat at The Tavern, Shortstop Bar & Grill, The Good Table, Two Rivers Burrito or Papps Bar & Grill, or enjoy the area’s most sought-after wings at The Hangar. Stanley Park is a popular park in the area that offers plenty of walking paths, an arboretum, and a botanical garden. It offers a peaceful setting and offers 300 acres to explore on a nice day. If you are a lover of the outdoors, be sure to visit the Columbia Greenway trail for a nice ride through their bike path. Bring the kids to the Ameila Park children’s museum for some fun or having a family outing ice skating at Amelia Park’s skating arena. Our Westfield, MA apartments for rent are conveniently located just minutes from the Mass Turnpike and I-91, making traveling anywhere a breeze. Don’t have a car? No problem! The city is served by two PVTA bus routes, so getting around won’t be an issue. The city is also ideally located between the cities of Boston and New York. It is just a short 2 hour drive to either city, so there’s always an opportunity to take a quick day trip out there. We are also located just minutes away from the brand new MGM casino in Springfield, MA, which features the Chandler Steakhouse, Roar Comedy Club and Topgolf. Westfield’s public school system consists of one preschool, 7 elementary schools, 2 middle schools, and 2 high schools. The city is also home to Westfield State University (WSU) and Aspen Square’s apartments for rent in Westfield, MA are located very close WSU giving students a great apartment living option off campus. Our Westfield, Massachusetts apartments are also not far from other area colleges such as American International College (AIC), Springfield Technical Community College (STCC), and Western New England University (WNEU) so you will be presented with easy access to plenty of higher level education options when you make Westfield your new home! Aspen Square has been providing quality apartment homes for over 50 years and our apartment complexes in Westfield, MA are no exception. Aspen has two Westfield apartment communities – Southwood Acres and The Willows. Whether you are looking for student housing in Westfield, MA or just a fabulous new place to call home, Aspen Square’s apartments in Westfield, MA give you carefree living with 24-hour maintenance staff. 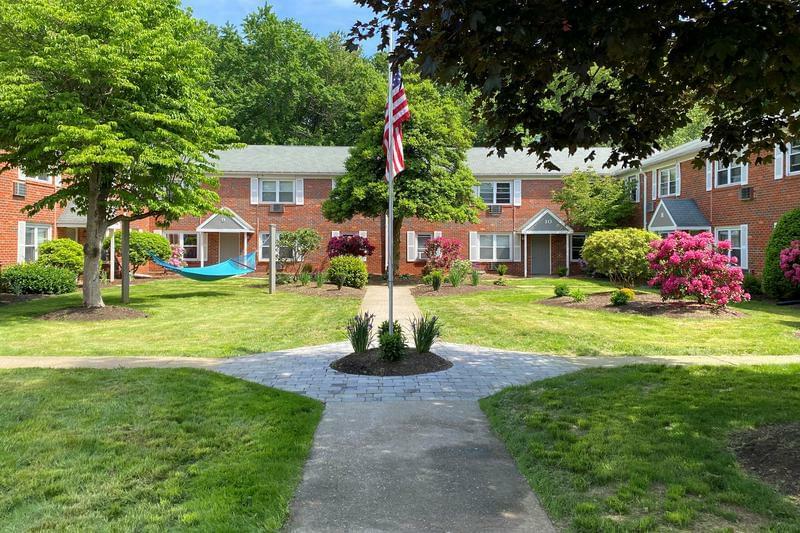 Southwood Acres offers one and two bedroom apartments in Westfield, MA for rent as well as 2 bedroom townhomes for rent. The Willows offers 2 bedroom apartment homes. Both communities offer great amenities such as free heat and hot water, on-site laundry facilities, new updated apartment homes, an off-leash dog park, and so much more! 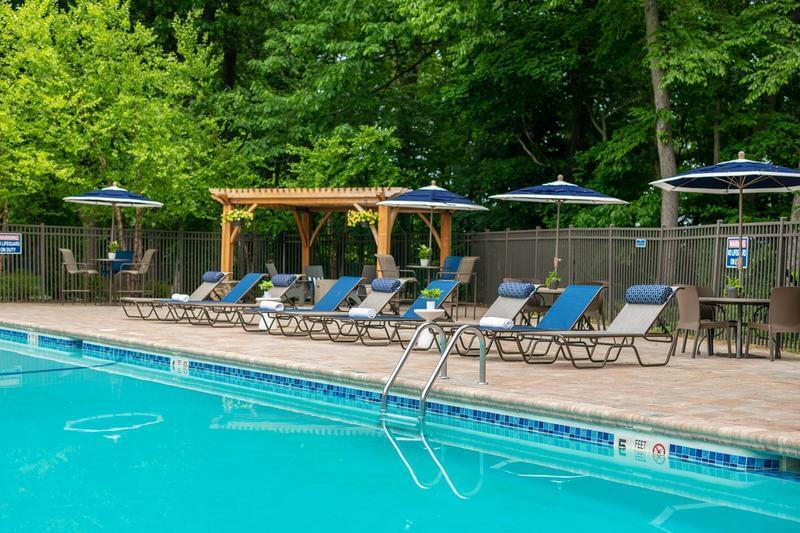 Southwood Acres even has a resort-style salt water swimming pool, as well as a resident fitness center open 24-hours a day! Our apartments for rent in Westfield, MA are sure to have everything you need. Our friendly leasing staff is committed to exceptional quality and service. Come find out how Westfield living can be easy when you live in one of our Westfield, MA apartment homes and experience The Aspen Difference.